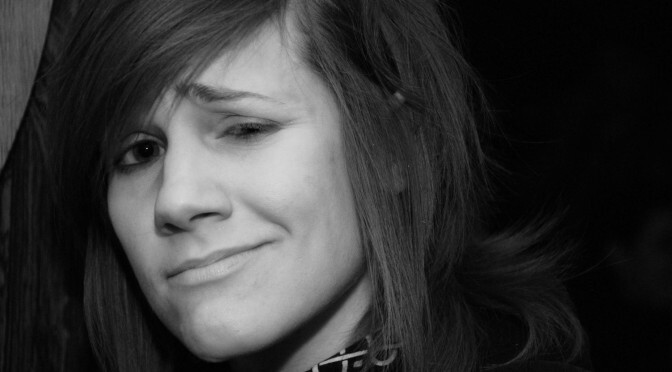 Cameron Esposito - HOBNOCKER.com - this is it ! Cameron released her debut album, Grab Them Aghast, with Rooftop Comedy Records in 2010. Her second album will be released by Kill Rock Stars in fall 2014. 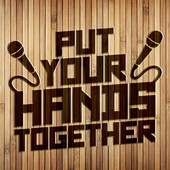 Cameron hosts two podcasts – Put Your Hands Together, a podcast version of her popular standup show – and Wham Bam Pow, a scifi/action movie show distributed by Maximum Fun.